Not exactly the type of turtle I had in mind, but a very nice illustration. I think I should lay off the plastic, as this is the second poem in the last few months dealing with that material, but there’s just a lot of it about! imaginary scratch Iraqs of a childhood’s backyard. speaks of skirmishes with WMD shears). left your moulded games of rigidity behind. and your tall castles of Lego have toppled into bins. 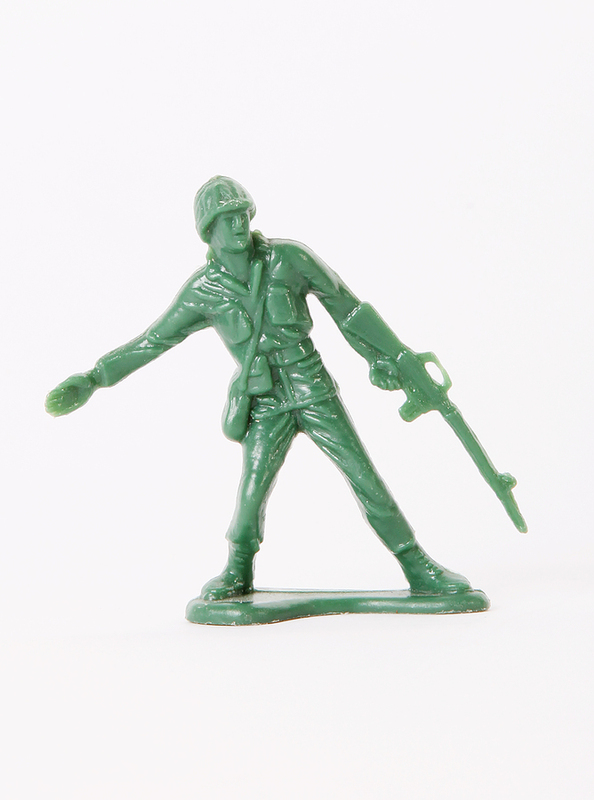 I found a one-legged toy soldier, who can’t stand up, and that inevitably led to poetry.